The Rotary Club of Pagosa Springs was proud to be the recipient of two very prestigious awards for the 2017-2018 Rotary Year. At the Rotary District 5470 conference in Cripple Creek they were awarded the Presidential Citation Award. 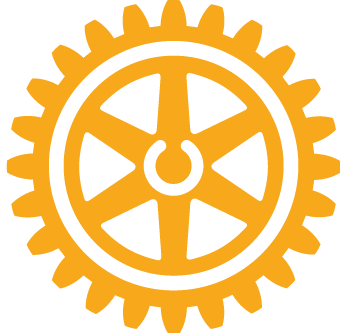 This award is to recognize Clubs that are strong and making a positive difference in their communities by achieving goals related to Rotary’s three strategic priorities: to support and strengthen clubs, focus and increase humanitarian service, and enhance Rotary’s public image and awareness. The Rotary Club of Pagosa Springs met and exceeded all of the goals it set and was recognized with this award. The second award that was received was the D. D. Monroe Award. This award is made annually by the District Governor to recognize the BEST Club in the District. While recognizing a Club as the best Club of the year, it also pays tribute to D. D. Monroe for his many contributions to Rotary. This is the highest award given by Rotary District 5470 to recognize truly vibrant Clubs. Much of the criteria for this award builds upon the foundation of the Presidential Citation and adds additional criteria for measurable improvement over the previous year. It is highly competitive with only 1 out of 56 Rotary clubs in District 5470 being recognized. 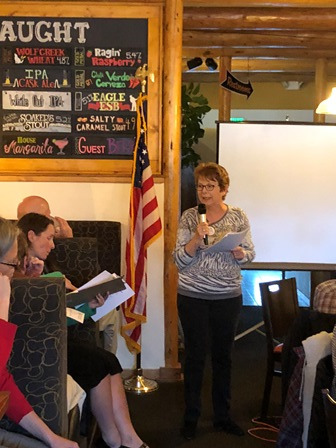 President Kim Moore, the Club Board of Directors and all of the members of the Rotary Club of Pagosa Springs are to be congratulated for all of their efforts to serve in the community of Pagosa Springs and the world!